« Book Your Valentine Mini Session!! Don’t worry too much about outfits for your kids’ pictures. 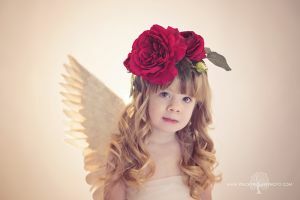 Unique, handcrafted props at Peachtree Lane Studio will ensure your kids have fun AND look fabulous 😉 Click HERE to book your Valentine’s Mini Session! This entry was posted in flowers, Valentine's Day and tagged child photography, east peoria photographer, family photography, germantown hills photography, metamora il photography, peoria illinois photographer, Valentine's Day Photography. at least TWO thousand words! YesYes! I want a copy too, at least an 8×10!